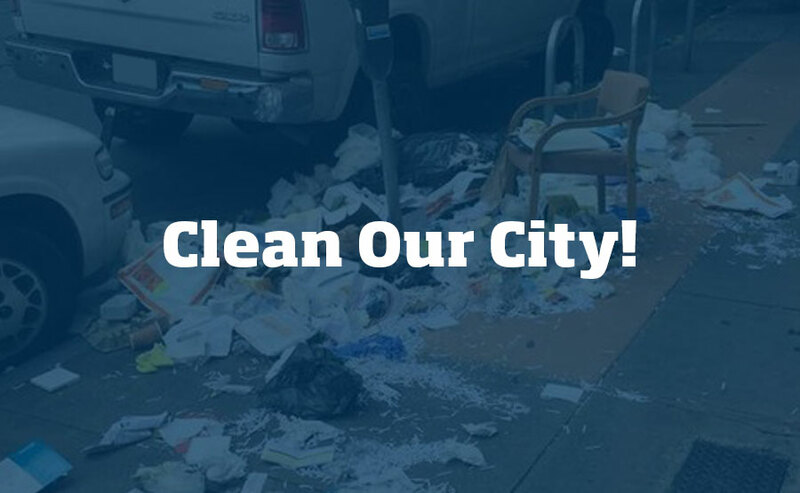 This month we would like your opinion on the state of San Francisco’s cleanliness. Do you think that San Francisco needs a good cleaning? Is the City dirtier in your neighborhood than it ever has been? Tell us more! If you have specific areas of San Francisco that you think need a good cleaning because they haven’t been cleaned in a long, long time, email us! We are putting together a group to take on a close look at this issue. A clean San Francisco will thank you!